Panama’s representatives to four of the Big5 beauty pageants were crowned at the grand finale of Señorita Panamá 2018 competition held June 7 at the Arena Roberto Durán in Panama City. 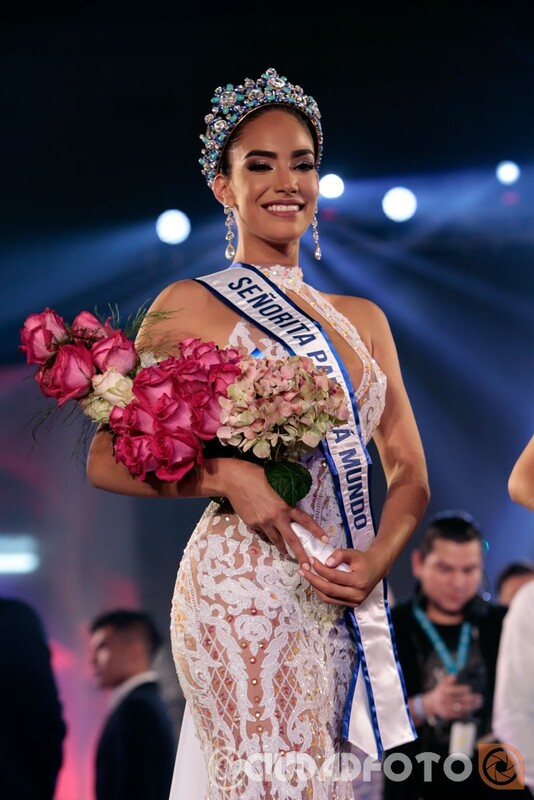 Rosa Iveth Montezuma of Comarcas was crowned Señorita Panamá 2018 and will now represent her country at the Miss Universe competition. The 25-year-old from Alto Caballero hold a degree in food technology and in her second year of taking up information technology. 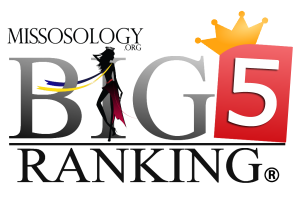 She bested 19 other candidates for the main crown. 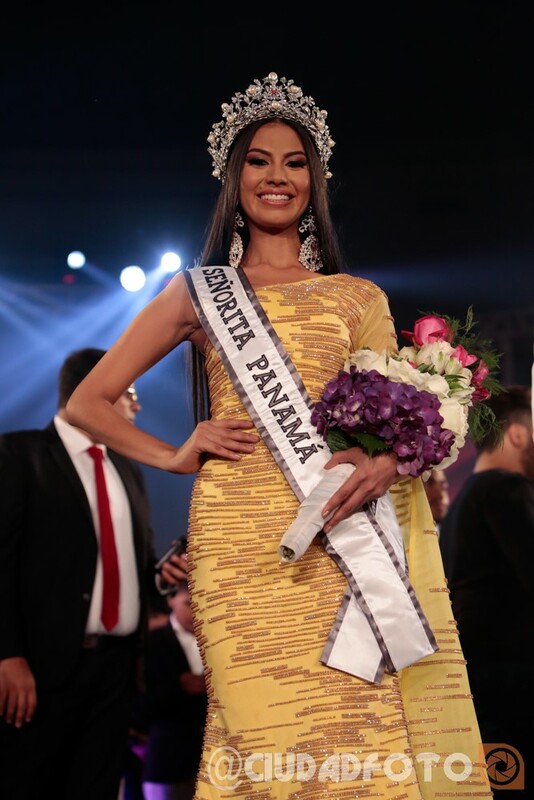 Solaris Barba of Herrera, meanwhile, won the Señorita Panamá Mundo 2018 crown. 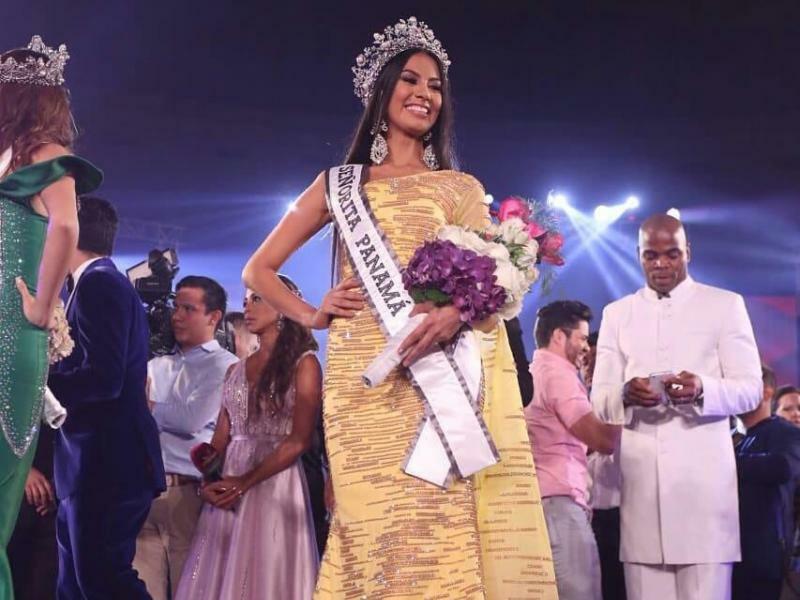 She is set to compete at the 2018 Miss World pageant to be held in China in December. 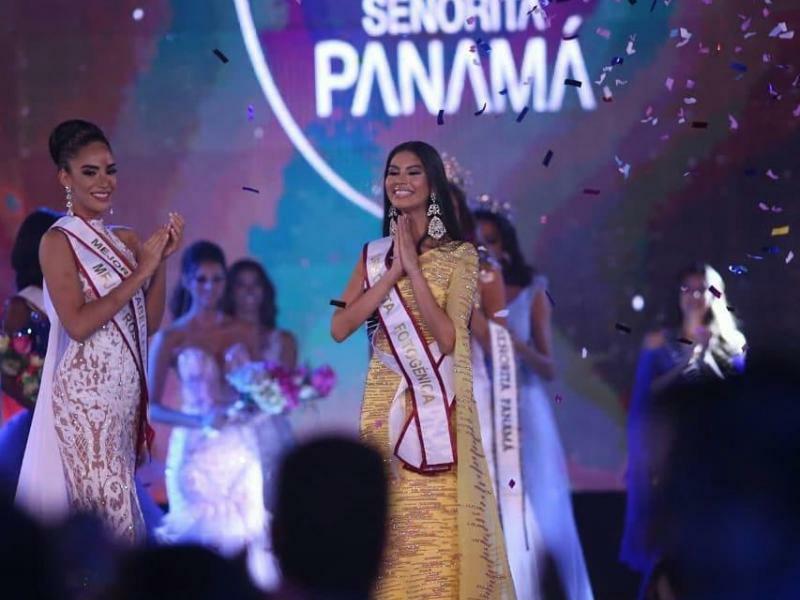 Panama Centro’s Shirel Ortiz bagged the Señorita Panamá Internacional 2018 title. She will travel to Japan for the 2018 Miss International beauty pageant in November. 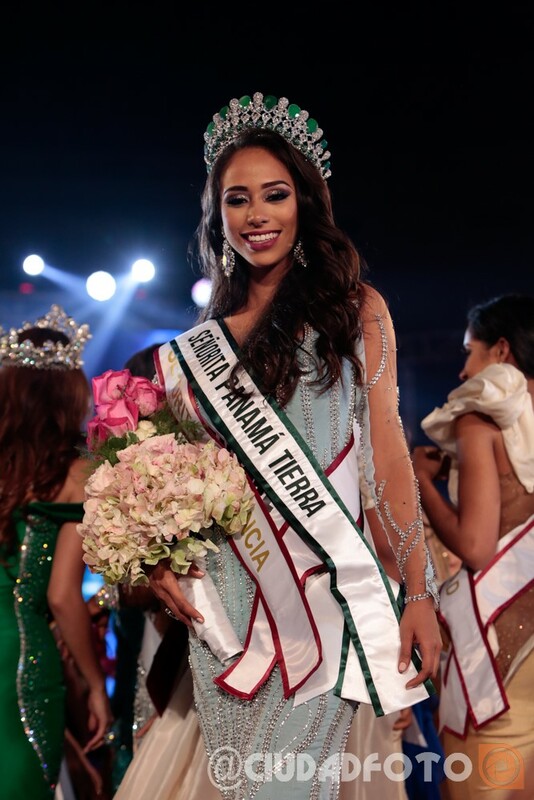 Diana Lemos of Isla San José was crowned Señorita Panamá Tierra 2018. 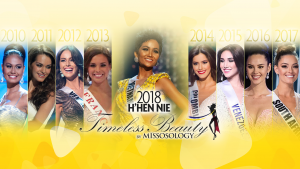 She will be competing at the 2018 Miss Earth pageant. 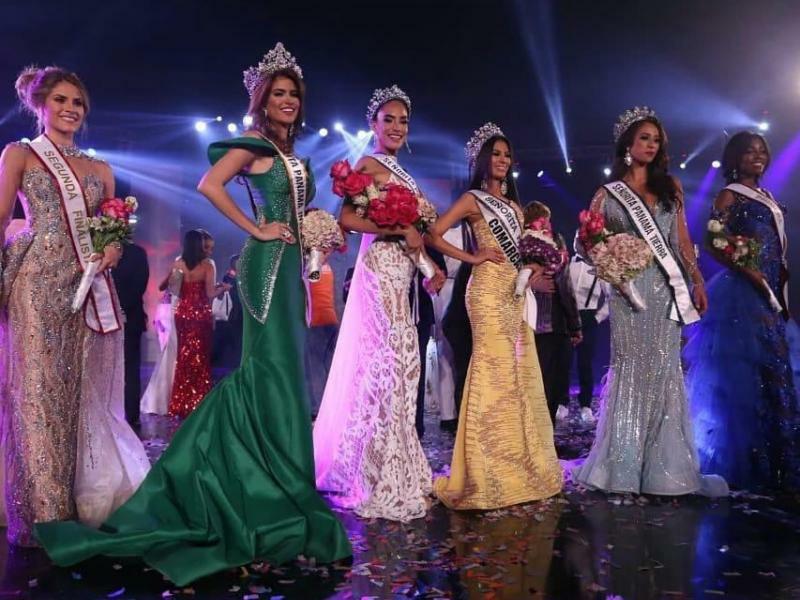 Andrea Batista of Los Santos and Zunilda Del Valle of Taboga placed first and second runenrs-up, respectively.